com snipe Unexpected death of a poorly protected / out of position / weakened Commander often using micro and focus fire from Booms, Bumblebees, Kestrels,, Titans, Holkins, nukes, SXX, etc. 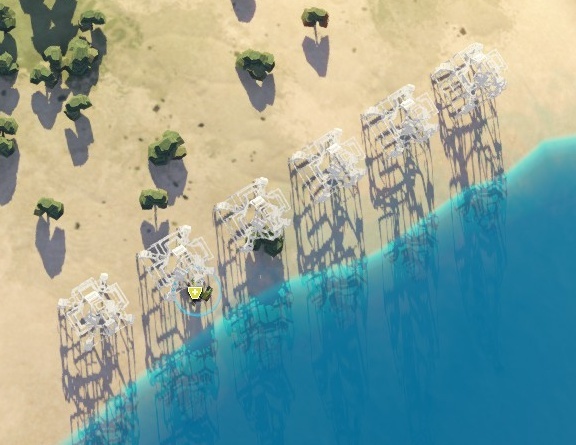 floating When resources (energy or metal or both) exceed demand resulting in wasted or unused resources (blue eco bar). Always use your float to expand and build more units. 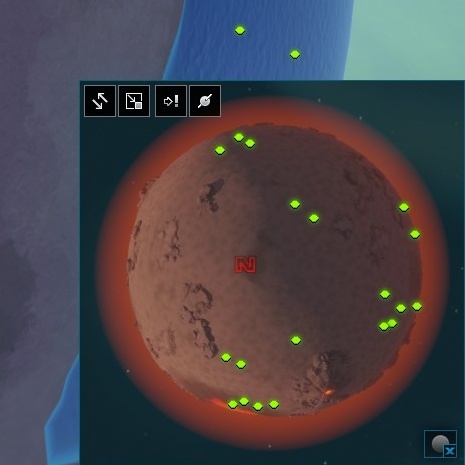 stalling / crashing When demand exceeds available resources (energy or metal or both) slowing production to less than 100% efficiency (red eco bar). 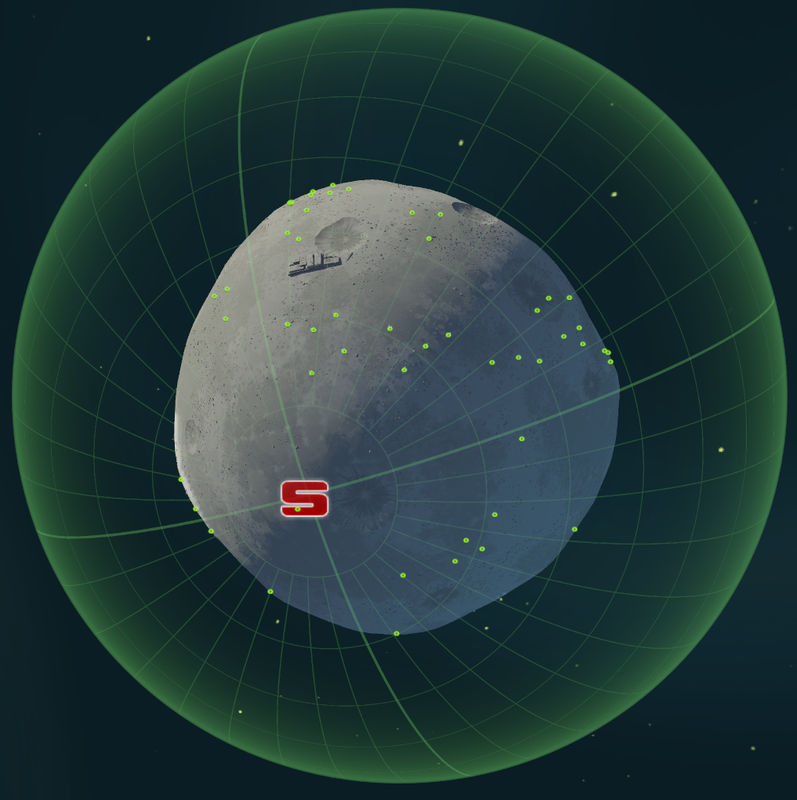 When stalling energy, units requiring energy to operate like radars and teleporters may stop working. 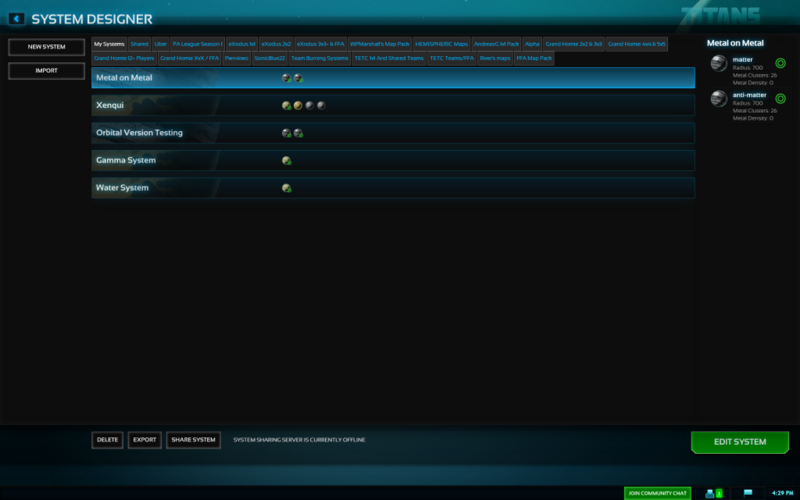 macro Big picture management of your build, economy, vision, placement, map control, unit composition, lines of attack, etc. 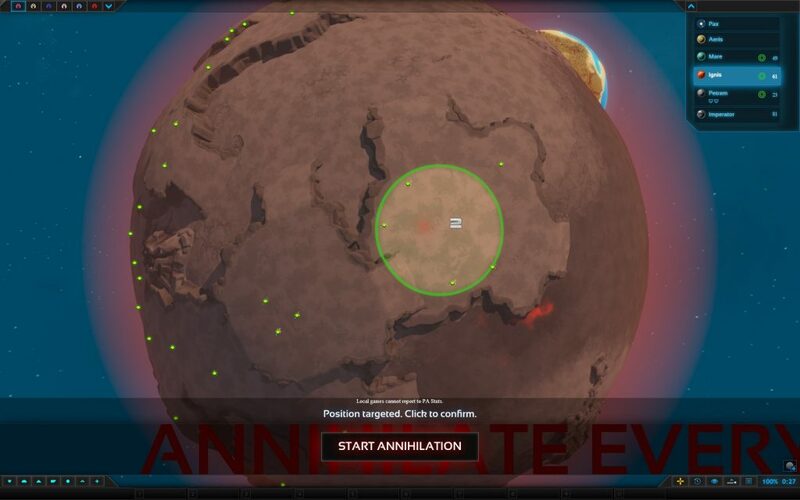 expanding / expansion Expanding to claim all metal spots then defending your expansion against enemy raids or attacks to establish map control. pressure Using constant raiding, expansion, area denial, map control, multiple lines of attack and other tactics to dominate your opponent leaving them feeling constantly under pressure, reactive and overwhelmed. 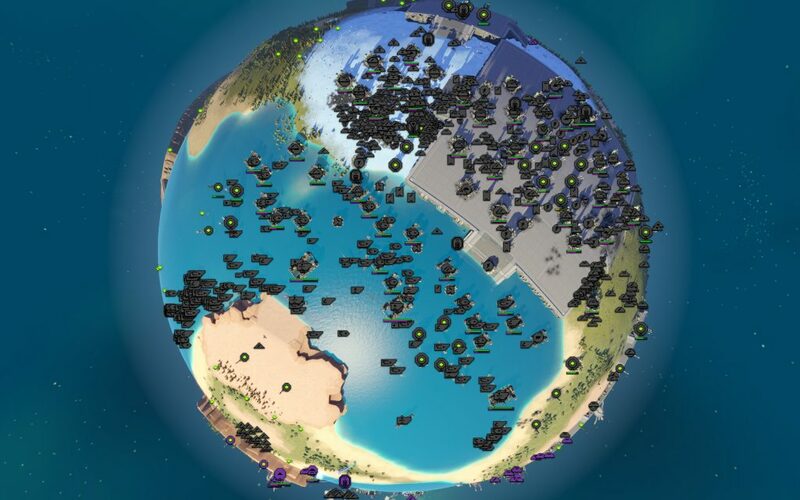 Planetary Annihilation includes a local server for single player that also fully supports both offline and online multiplayer LAN games on your personal super computer. Playing PA with a local server on the same computer requires a mid-top spec CPU and plenty of free RAM. eg minimum 8GB and ideally 16GB. Hosting multiplayer games on a local server requires a top spec modern CPU ideally with 16GB+ RAM. 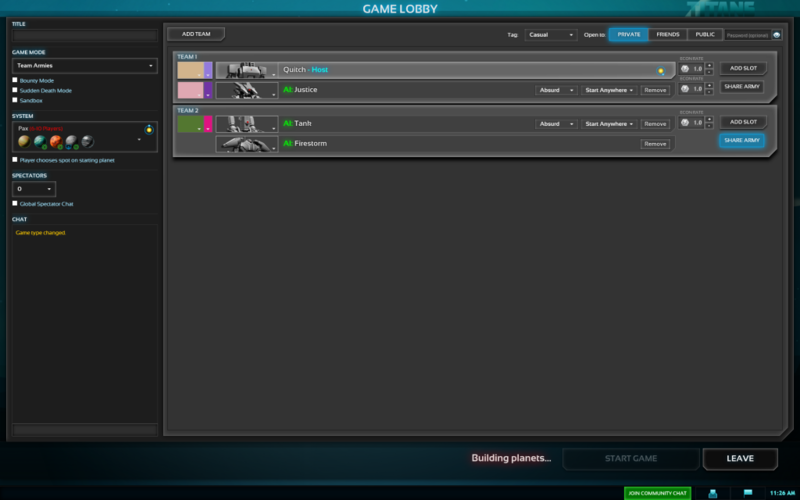 When all players and the server are on the same IPv4 local network you can host a LAN game. 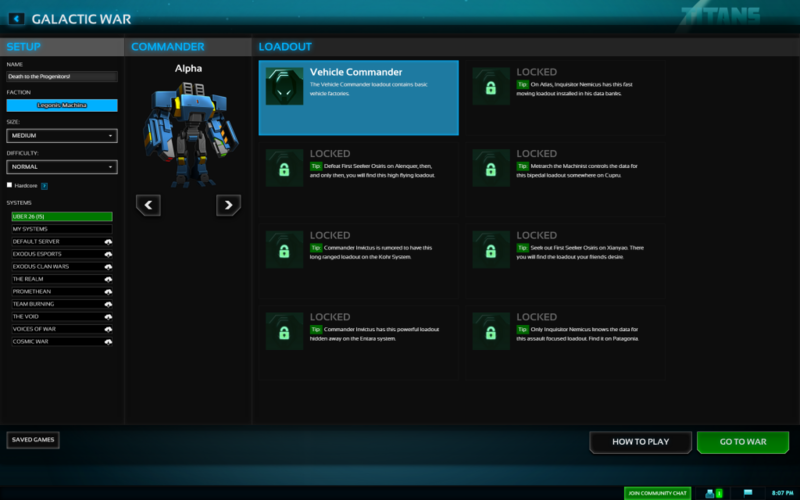 When offline you are NOT logged in using a PA or Steam account. You can also be disconnected from the internet after initial setup. When online you are logged in using a PA or steam account via the internet. Each player must be logged in using a different account or offline using a different username. 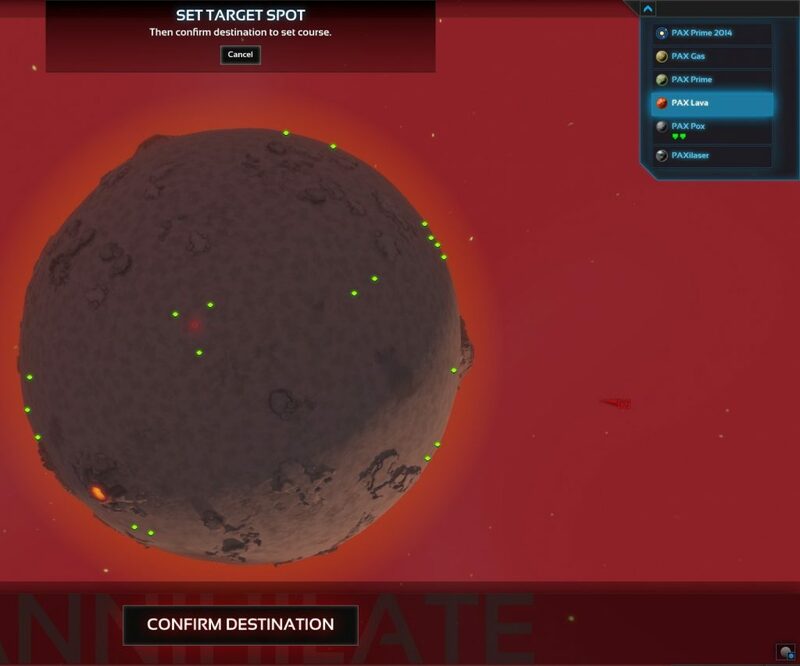 When hosting ensure host game locally is enabled before you create the game. 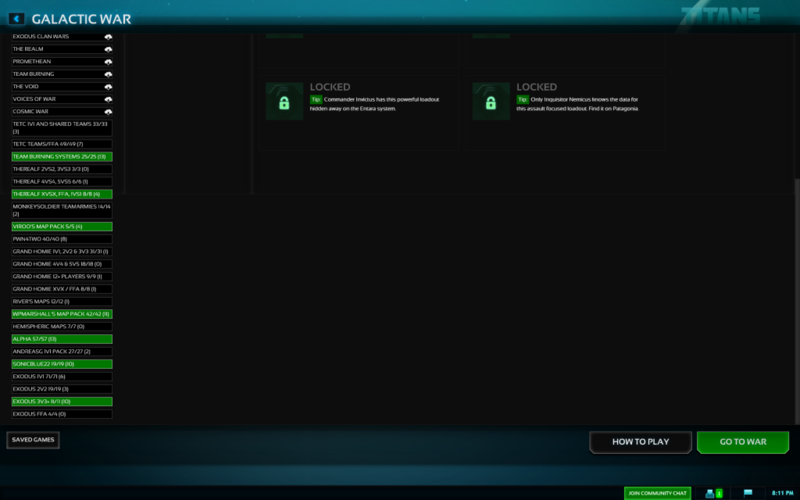 If not using steam on windows you may need to manually add exceptions. 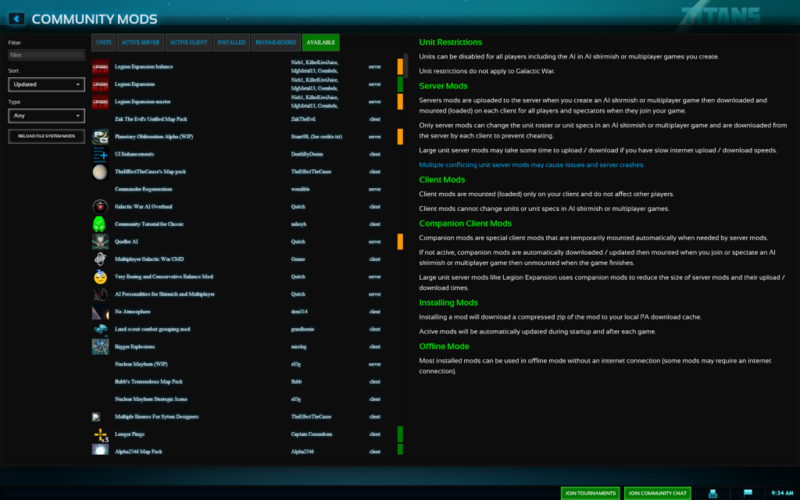 Using the Connect Buttons mod from Community Mods players can connect to private servers hosted over the internet. Port mapping / port forwarding / pinholes open TCP port 20545 on your public IP address so that your local PA server can be accessed via the internet. eg assuming your public IP address is 45.33.44.0 and the private IP address of your local computer with PA is 192.168.1.100 then you want to port map external TCP 20545 to internal 192.168.1.100 TCP 20545. NEVER use DMZ unless you know what you are doing and have a very secure firewall setup. 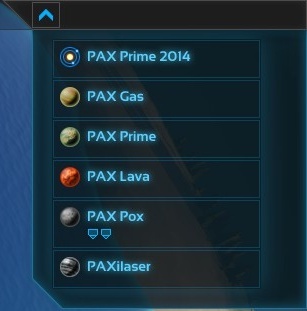 When offline you are NOT logged in using a PA or Steam account. You must be connected to the internet for WAN games. 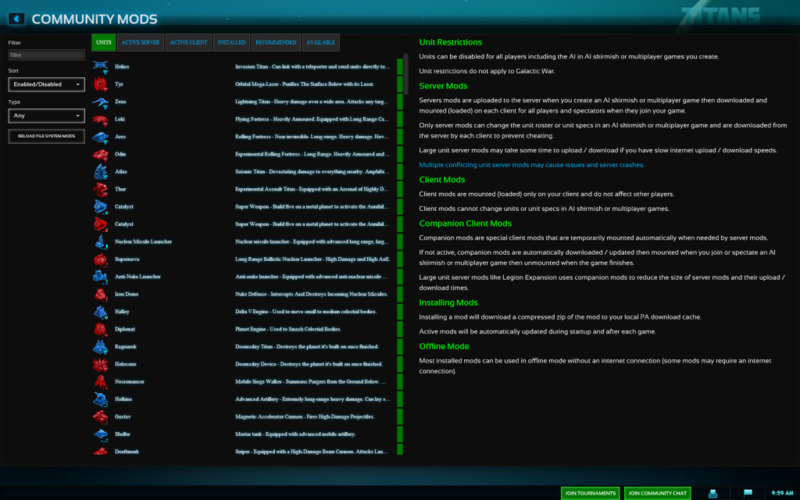 Thanks to Budha for his Starcraft pyramid which was the inspiration for this guide. 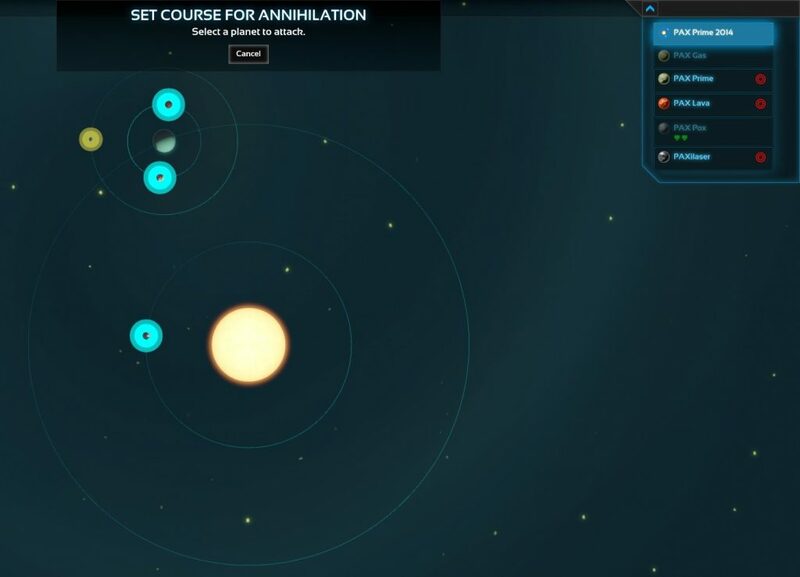 The Planetary Annihilation Skills Pyramid is intended as a structured guide to improving your skills; these are all areas you should focus on mastering to improve your game. The order is my take on how key they are to playing the game and how far they can take you. Focus on working your way up the Skills Pyramid as you would the ladder and no matter where you rank you should see progress. 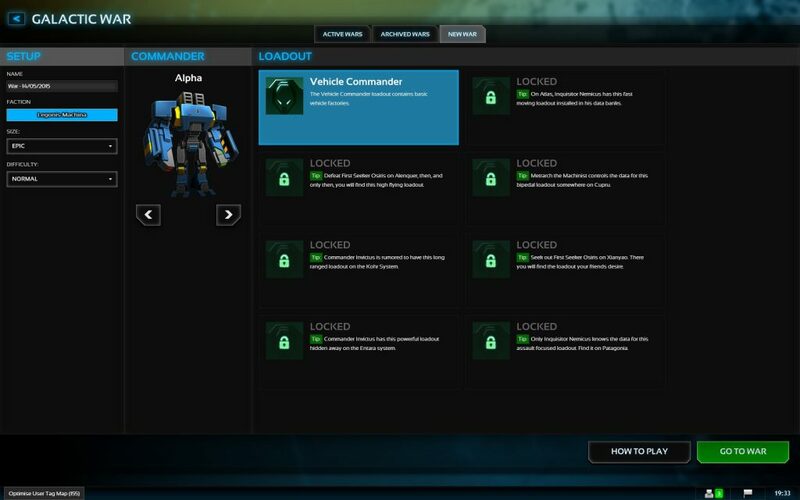 One way in which Planetary Annihilation differs a lot from Starcraft is that it doesn’t use the UI as a means to limit what a player can and cannot do. 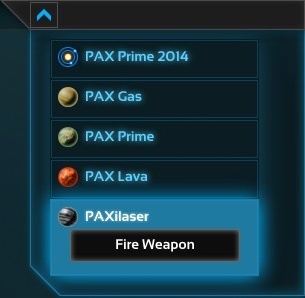 I strongly encourage you to check out mods to discover those which help unleash your potential. The most basic of all basic things, the economy is the base of your entire game. 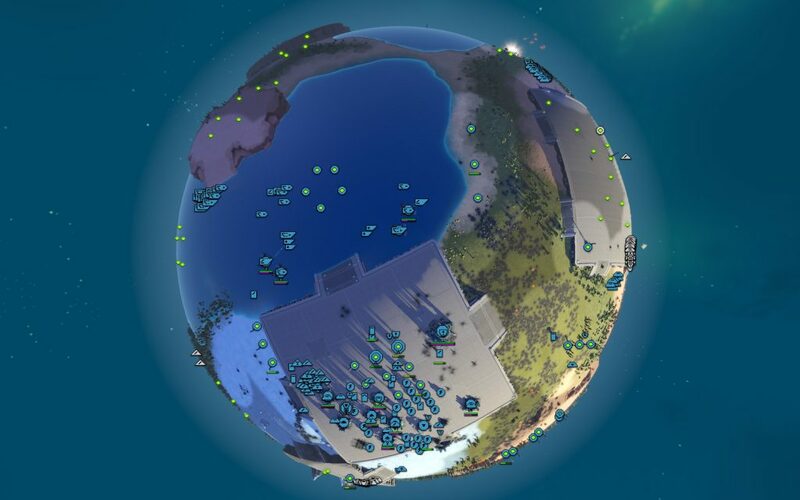 Forget any clever tricks, epic battles or superweapons; without a good economy you won’t manage to do anything except die like a turtle holding a tiny amount of land. All that money you’re making from your economy is no good if you’re not spending it. A typical trap that people fall into with production is the same as their economy: getting comfortable. 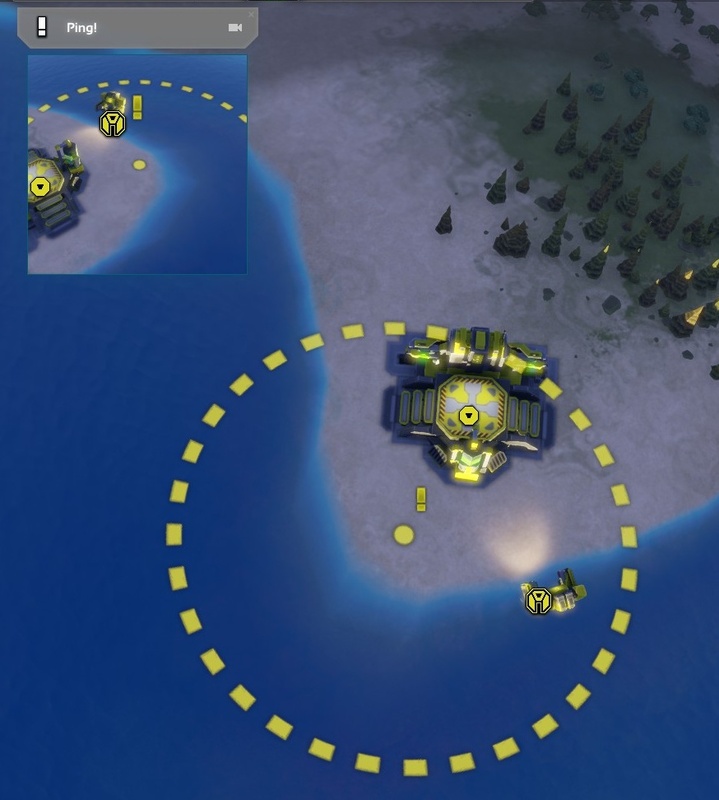 You have five factories all producing troops, it looks cool and you’re good to go, right? Wrong. The creation of factories is never ending so long as you’re able to increase your income. You should never be in the red, nor in the blue, but always in the green. Pay attention to the metal used stats at the end of a game. Good players keep this above 90%, and the best players keep it around 100%. Just make sure you don’t confuse constant economy stalling with good play, so check your build efficiency too. 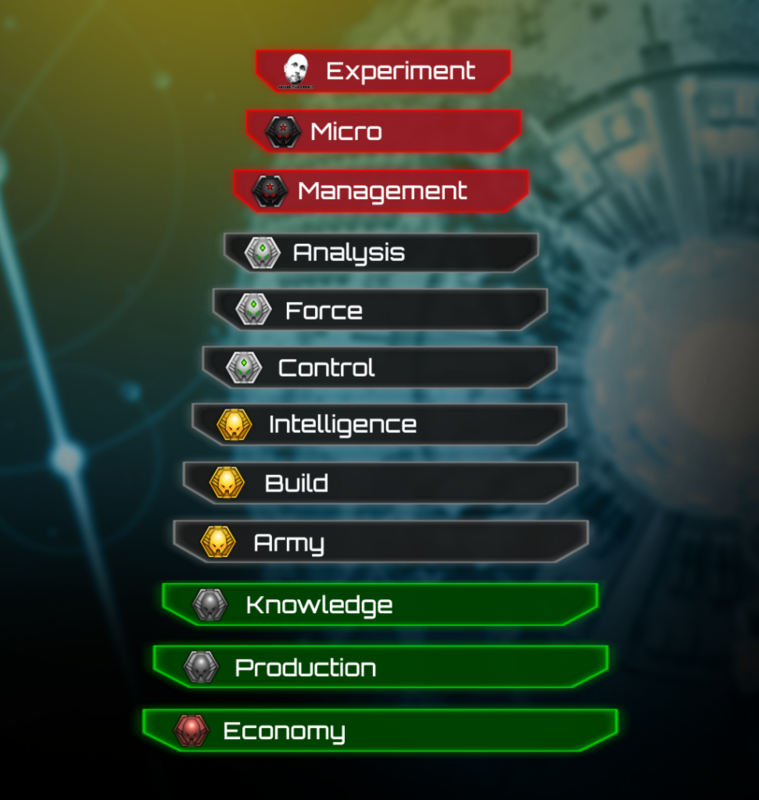 The Commander is a unit best used for producing factories, not economic structures. 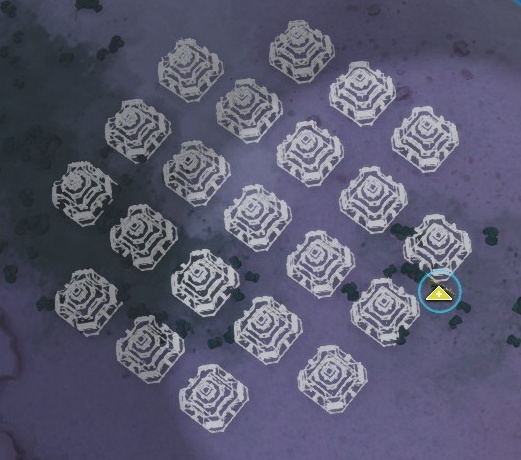 Minimise walk time between builds to maximise army size. You’ll win games simply by having more units than they do. It’s not enough to simply be making units, they have to be the right units, which means knowing the meta. 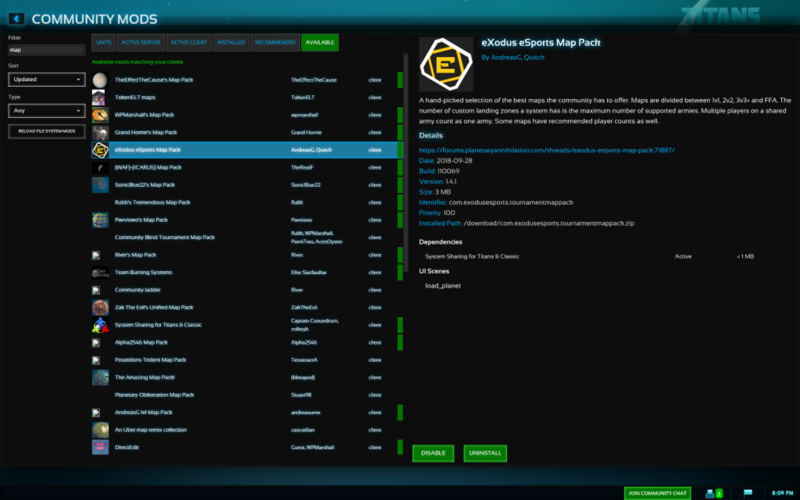 The easiest way to see what’s what is by checking out replays from higher level players and seeing what they do for each map through the leaderboard replays. Take it to the next stage by not only copying, but also understanding. 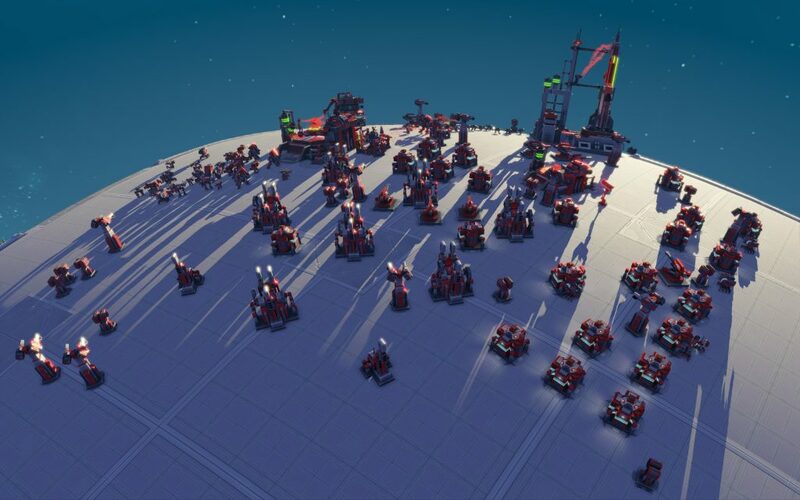 So you can see their attack force on Forge was primarily Ants, but why? 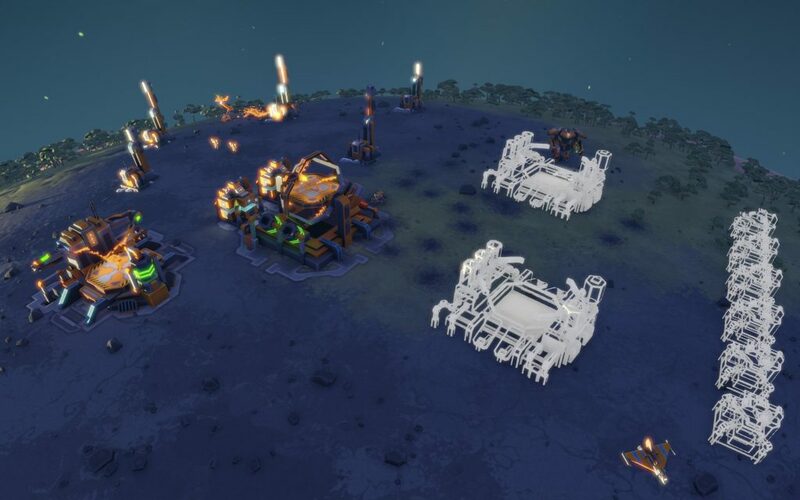 For this you can dig a little deeper by following discussions on the PA forums, the #strategy channel in the Planetary Annihilation official Discord and Community Chat. With knowledge you know what to put in your army, but at this level you know where to put it as well. Before you would have troops pouring out the factory before lassoing them for battle. At this level you’re smarter than that, your rally points more considered. If the metal is between you and the enemy then you might be rallying your troops there to hold it for your fabber. 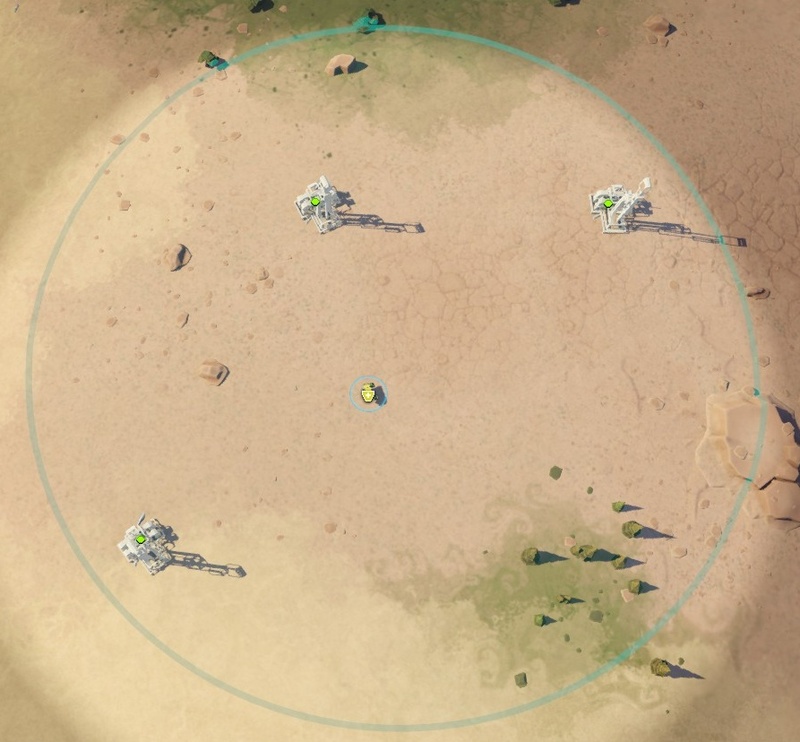 A choke into your base makes a good point to position the troops and prevent raids. 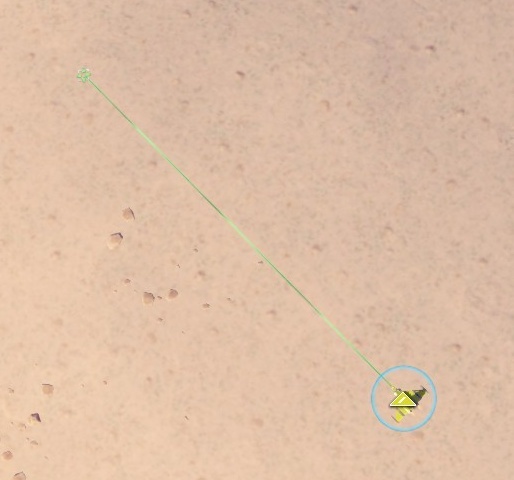 You don’t place your bombers on the frontlines where they can be sniped by fighters, they’re held a little further back. You’re not mindlessly adhering to the meta, rather your composition is adjusted on the fly. 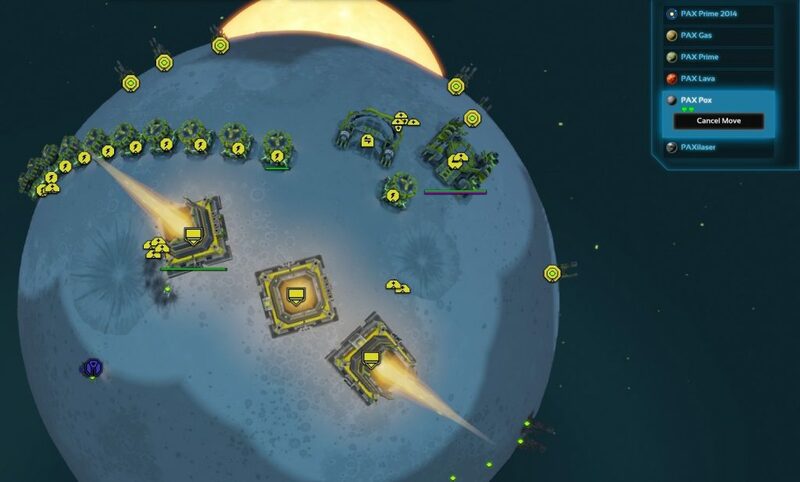 If you’re dominating the skies then you switch to Bumblebees. If you’re vulnerable to the same then you start bringing out Spinners, but if you haven’t sighted air then you replace those Spinners with additional Ants. A map with lots of chokes brings out mass Ants, while dispersed metal sees you making Dox raids and keeping your opponent on their toes. 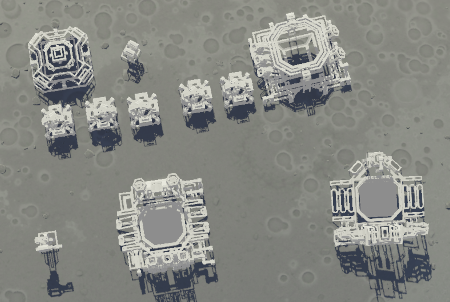 Build orders are the cornerstone of any RTS, whether it’s a micro or macro focused one. Some people hate them, but there’s no avoiding them. Until you encounter the enemy there’s no reason to deviate from your plan, and you should have a plan before you spawn. Build orders change and evolve over time and most if not all the ones you use won’t be yours, they’ll come from someone near the top of the ladder. But that’s not a bad thing, it means they’ve been tried and tested and shown to work. You simply need to choose the right one, implement it effectively and once you encounter the enemy you’ll get to show what a special snowflake you are. Insert some Sun Tzu quotes here because this is where we’re going to talk about the importance of both scouting your enemy, but also denying the enemy intelligence on your operations. If you know their plan before they carry it out then you can counter it, and likewise you should be maintaining the element of surprise for as long as possible and preventing your opponent from scouting you. There is no scouting phase; the time for scouting is always. 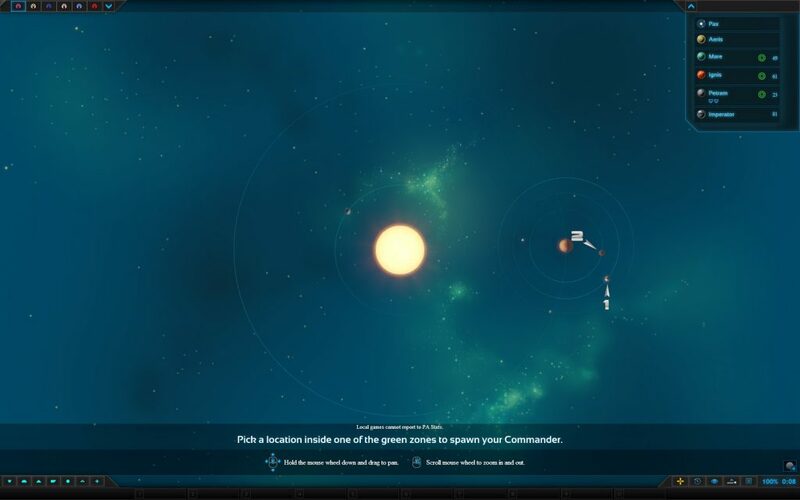 You want to know where their base is, what force composition they’re building towards, where their armies are, when they’re teching and whether they’re leaving the planet. With intelligence you can act – without it you are fumbling in the dark and you will lose. There is no scouting phase; the time for scouting is always. Learn what radar blips mean. Are they moving at the speed of air or ground? How closely are they packed? How far off the ground are they? Little details like this will tell you so much about the threat before you even see it. 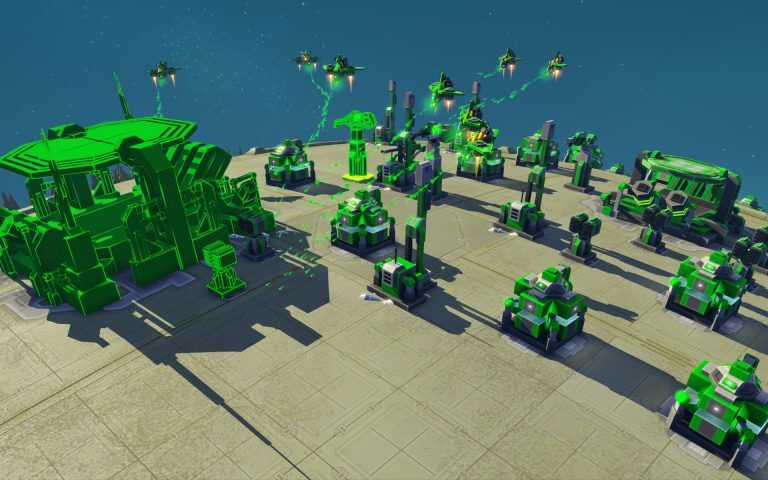 Take out the enemy’s radar before a major attack and instead of encountering their army you might find a series of unprotected factories and energy plants. Win the intelligence war and you can win the game. At this point you need to do more than simply know what your opponent is planning and react to it, you need to be defining the game. Map control is a vital part of ensuring that the enemy is dancing to your tune. Identify the key expansion points and deny them to your opponent. Find the chokes and set up shop. Know when it’s time to stop building the mega base and instead roll the commander out to own the middle ground. The important thing is to ensure that fights are happening on your terms. 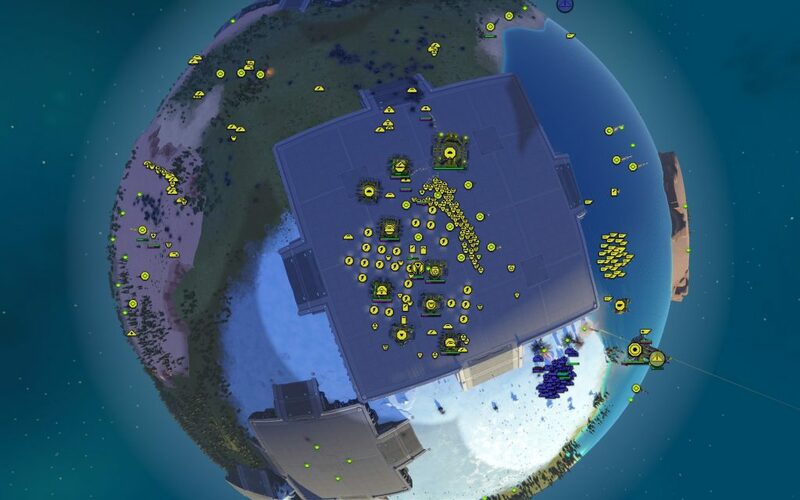 By owning the map you force your opponent’s hand and they have to bring the battle to a place of your choosing. The application of force is a key part of overwhelming your opponent and giving them too much to handle. Dox raiding their MEX, Inferno’s dropping in at the rear and an Ant army rolling towards the front door. Remember that attention is a resource, so divide your opponent’s and take advantage of their weakness. Even if your attention can’t be everywhere you can set up orders that will be. You don’t need to personally oversee that Dox raid, just put enough numbers in the group that they will kill any MEX just by walking by. 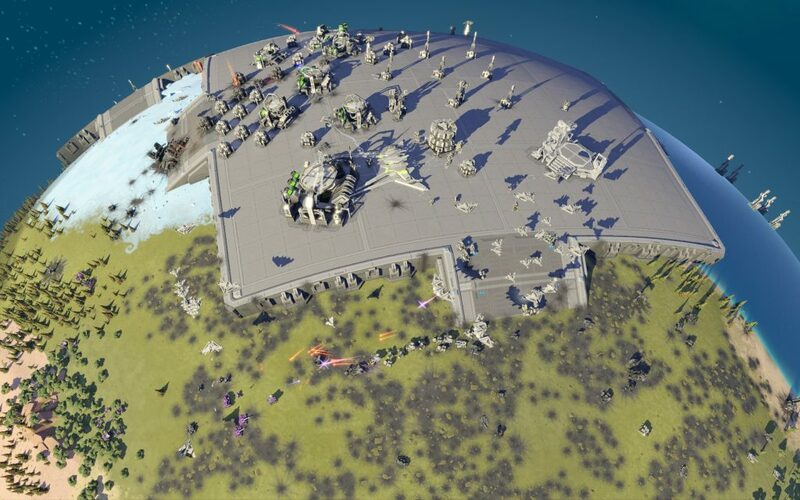 Set up queues at your base so you can manage your army without falling behind. Remember that attention is a resource. Don’t do more than you’re able. Your attention is also a resource, one you must budget accordingly. Prioritise the areas which receive your attention to maximise your effectiveness. 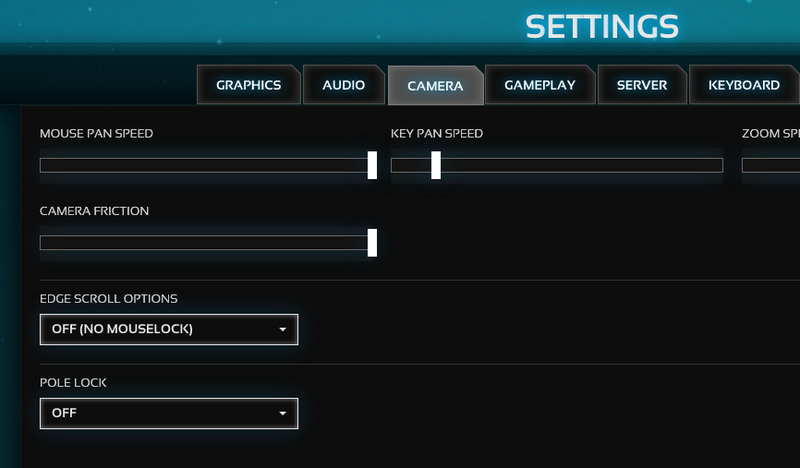 If you haven’t already made it your business to step through every entry on the keyboard settings page and ensure you’ve memorised every hotkey that looks even vaguely useful. Now is the time. Winning is all well and good, but losing should be turned to your advantage too. Always analyse your games for ways to improve. Did you win because you were better or because your opponent was worse? What was the reason you lost and how will you avoid it next time? Take advantage of the fact that the game allows you to access the last 30 days of games for every player. Don’t make excuses, make improvements to your game. Look over the stats, identify your deficiencies. In a game where everyone has the same toolset a loss means you did something wrong. 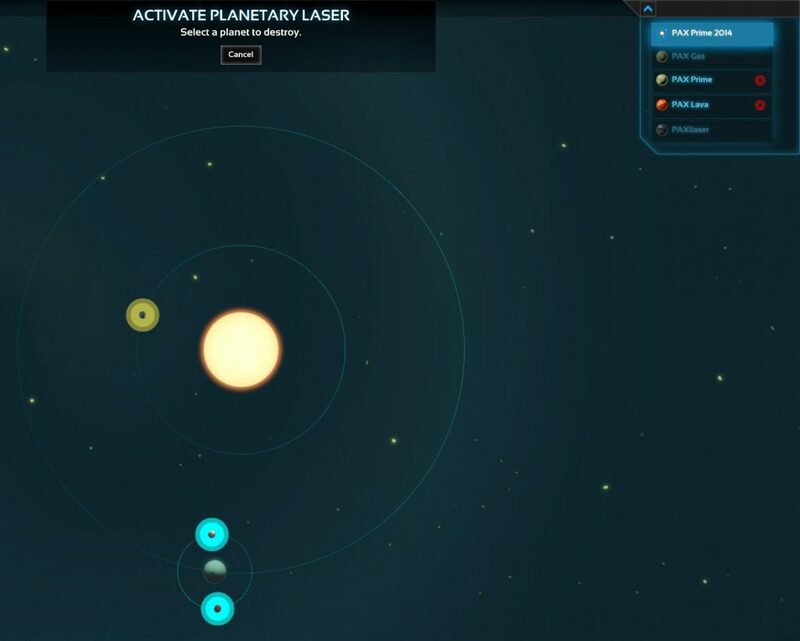 Find the turning point in the game and figure out what caused it to happen. 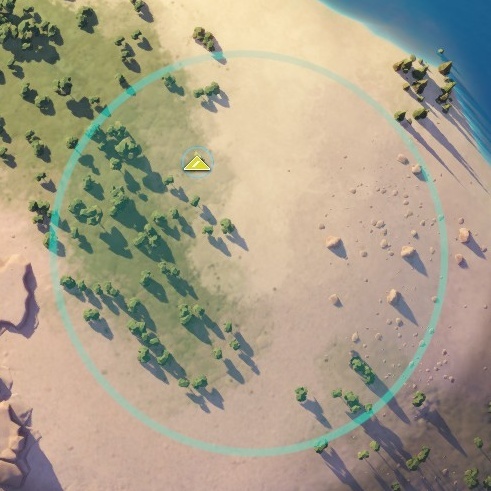 If it’s a map you’ll see again, how have other players tackled it? More units than you means you should analyse their economy. 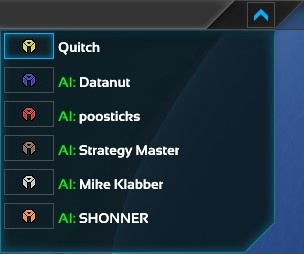 More economy means you should analyse their build. Don’t make excuses, make improvements to your game. Some players will even stay after a game to discuss it with you, so make sure you’re polite and take full advantage of their generosity. You will become a better player for it. One of the major differences between a player at this level and others is the omnipotence factor, the feeling that they’re everywhere at once. No matter where you attack they are there to counter. No matter how many fronts you’re fighting on they can manage them all. 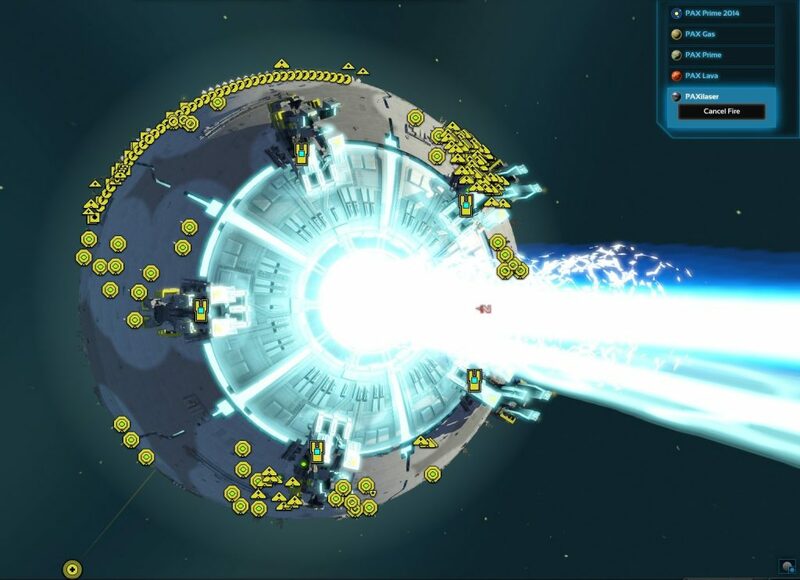 At this level you should be in complete control of your game, able to handle all the battlefields. Whether you achieve this through camera anchors or just fast panning doesn’t matter. You’re not overwhelmed by the information. You’re using middle mouse button to move the camera because you need WSAD for the army of hotkeys you use. Whether it’s ensuring you have no idle factories or summoning your air force, you have a key for it. More than that though it’s about keeping your cool. You don’t panic when something sweeps in from the fog of war, instead you calmly divert troops while also ensuring continued production and managing your own assault on their base and the raiding party you have around the back. Thinking about how to counter something never happens because you already know what to do. This level of skill is difficult to gain through anything other than experience, but it won’t be obtained without making full use of the options the interface provides for you. 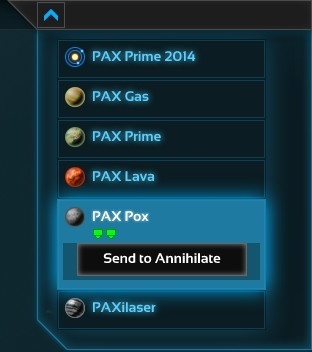 The stuff everyone loves to see, but it’s an especially small part of Planetary Annihilation. Yet when all other things are equal it is this that can make the difference and you will see top players micro alot. 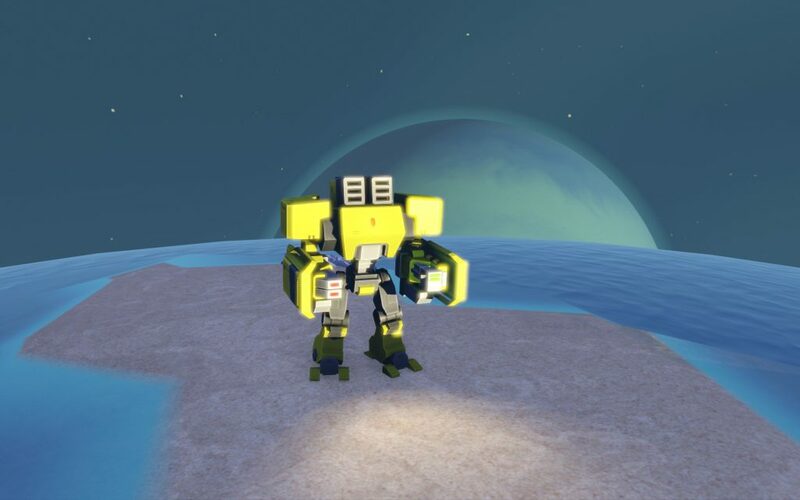 In Planetary Annihilation micro will take the form of dancing Dox to avoid fire, maximising your Bumblebee damage through floating and formation runs, keeping Ants at range and guiding Booms to their glorious demise. But until you master everything else on the list you shouldn’t waste your time. These are all time-intensive tasks and you will need to be comfortable in your game management to pull them off. 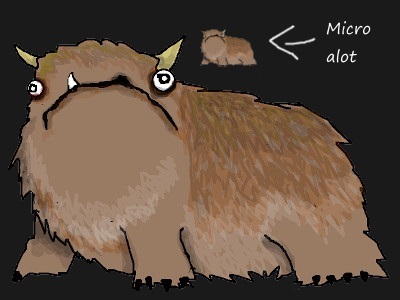 If micro is harming any other part of your game then the micro was probably a mistake. This is what separates those top few from everyone else. That opening you use because, duh, that’s how you play this map? Well there was a time it didn’t exist. Some top player was testing out new builds, running the numbers, seeing what worked and what didn’t. It was so effective that everyone adopted it. It’s not enough to do what everyone else does, you need to be ahead of the curve, surprising your opponent in ways they don’t expect. To become the best you have to put the time in. You need to be willing to try things outside the established meta if you want to surprise your opponents and win tournaments. It won’t be random either, at this level you have an intuitive understanding of the game which will guide you in what to try. When you’re defining what the game is that’s when you know you’re among the awesome tier.